See how companies like you are leading the way ahead of the competition. See how companies, like you, are leading the way ahead of the competition. Colour Options is a family run business based in York, England. 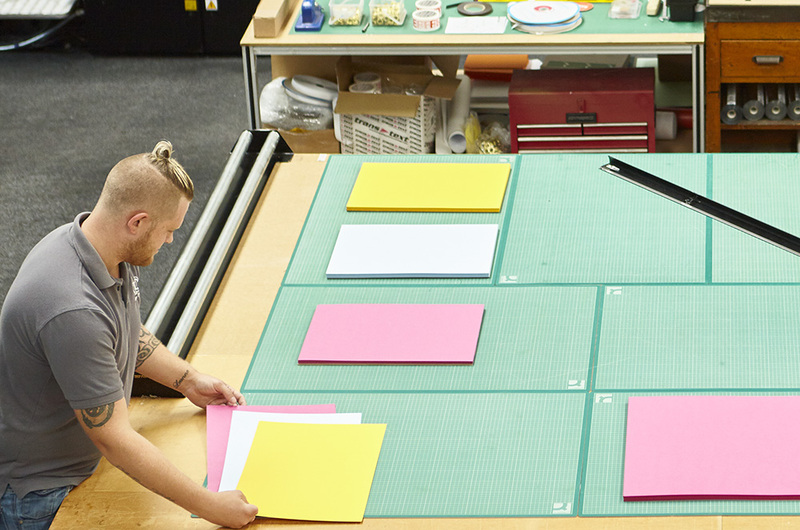 For the past 20 years they have been providing a quality service in digital and litho printing. 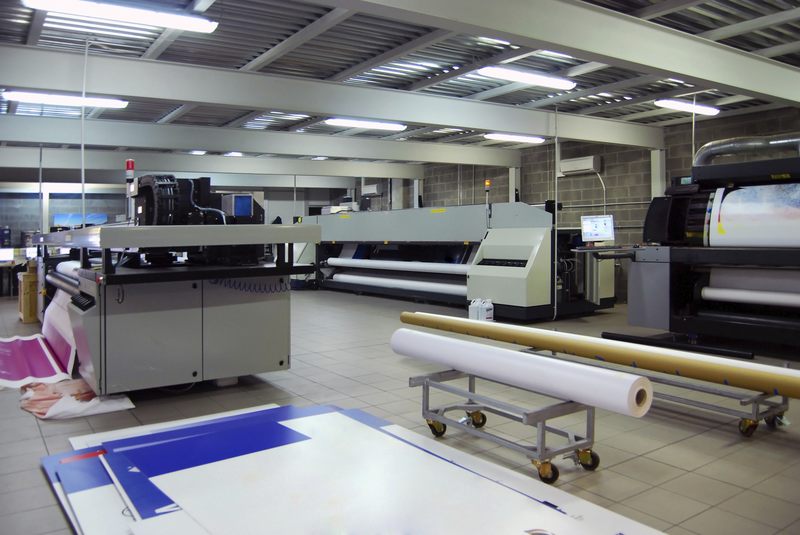 McGowans Print is a wide and large format specialist based in Ireland. 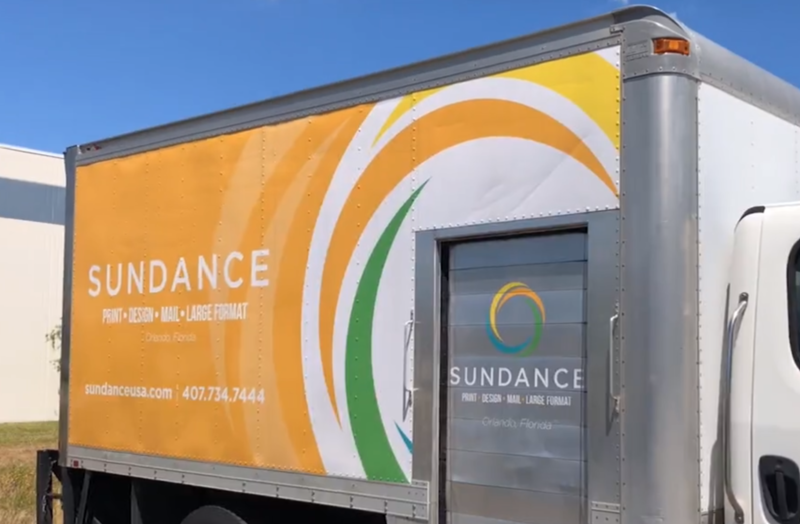 SunDance is an innovative print solutions company, based in Orlando, focused on delivering quality cost-effective and timely solutions. Elle Media Group is a high quality commercial printer, with a niche product of variable charity Christmas cards, servicing around 300 charities throughout the year. See how we can guide your journey to success.